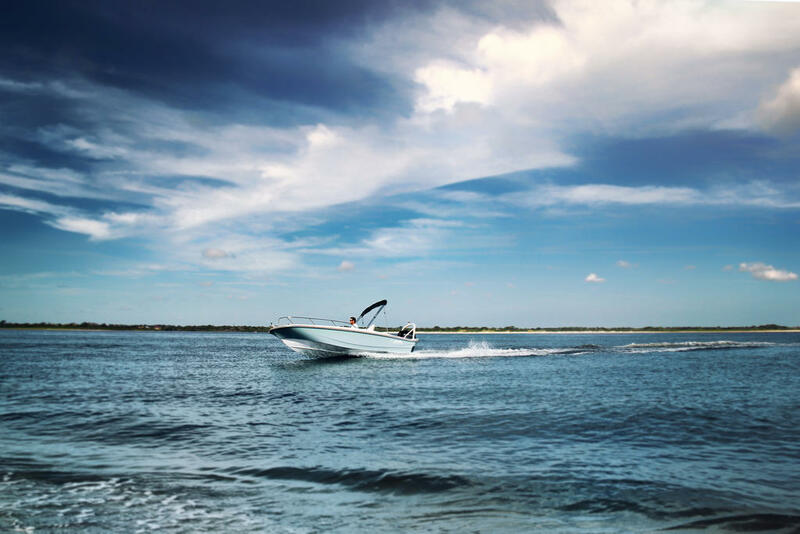 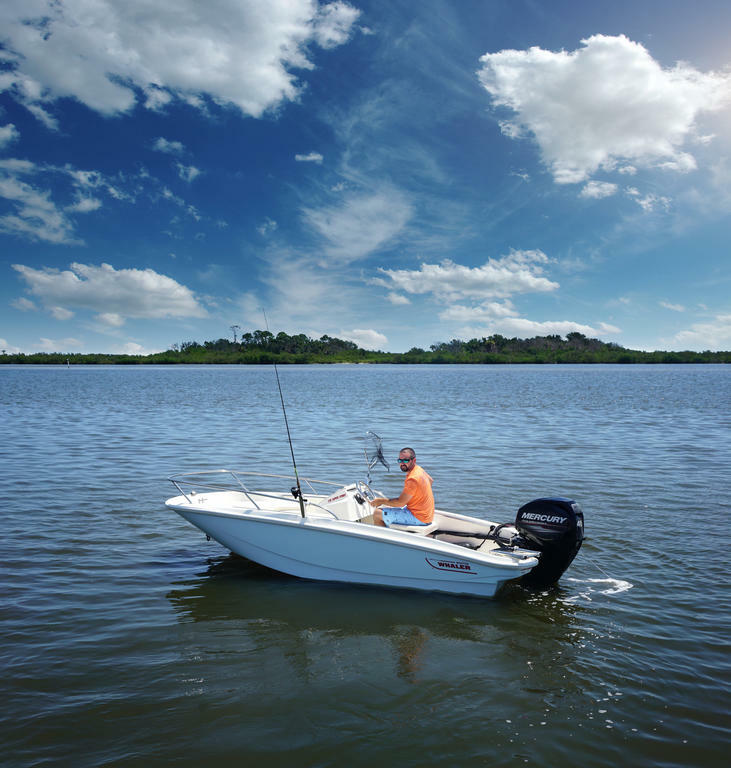 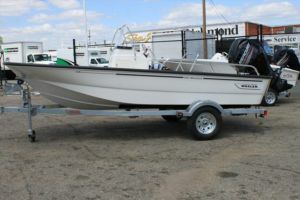 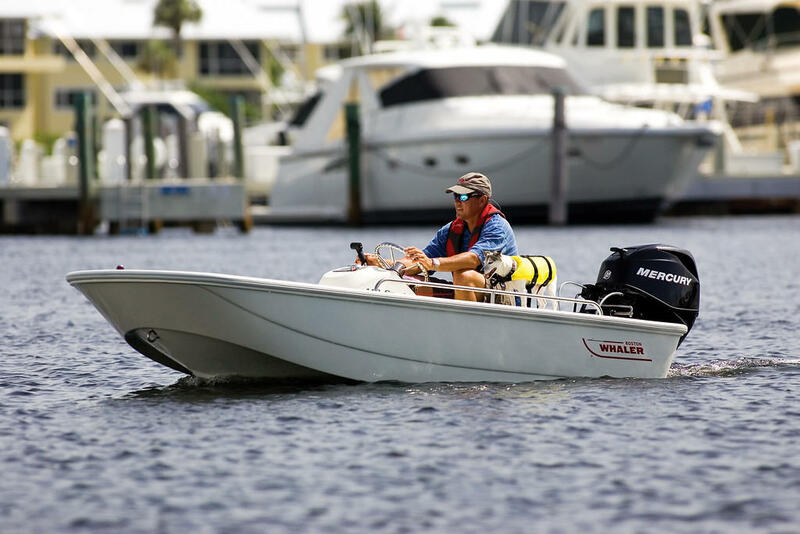 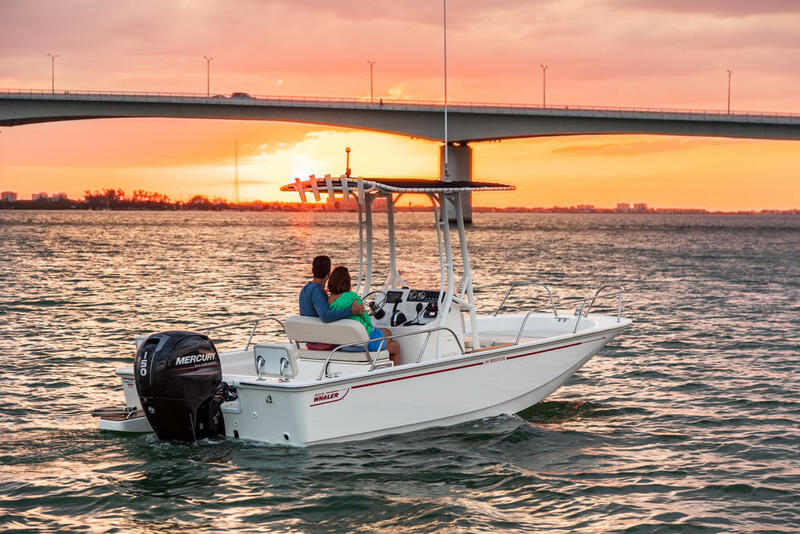 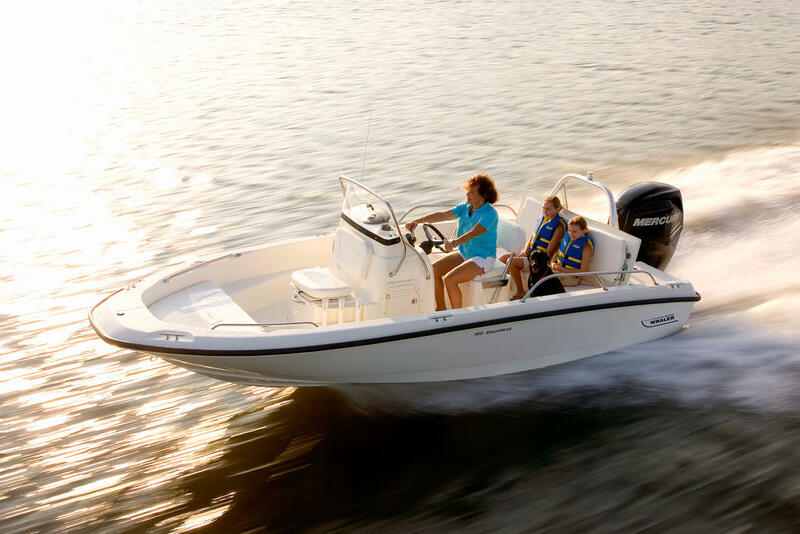 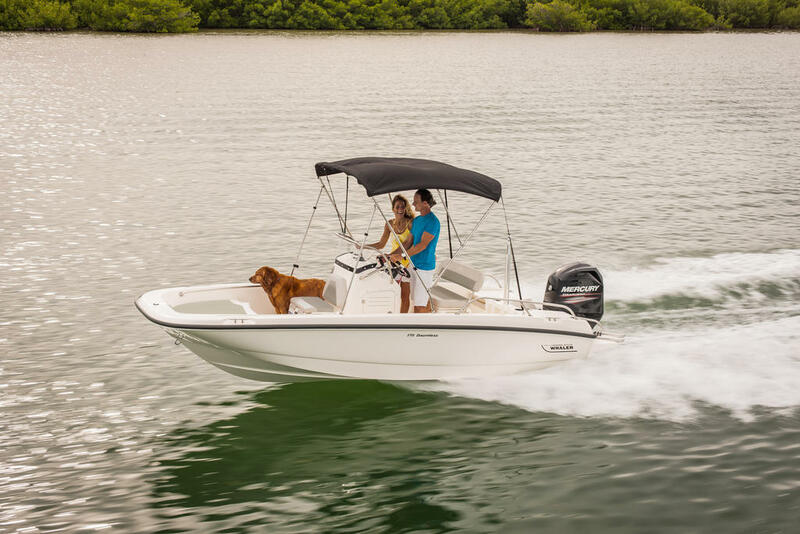 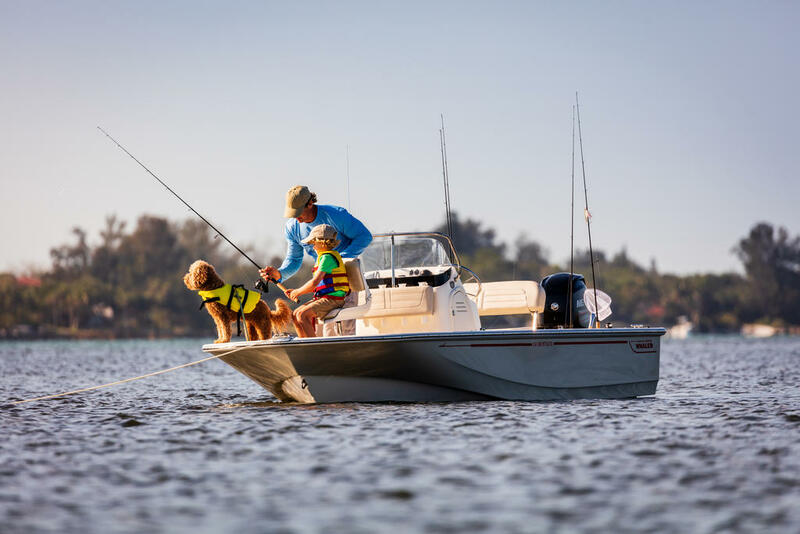 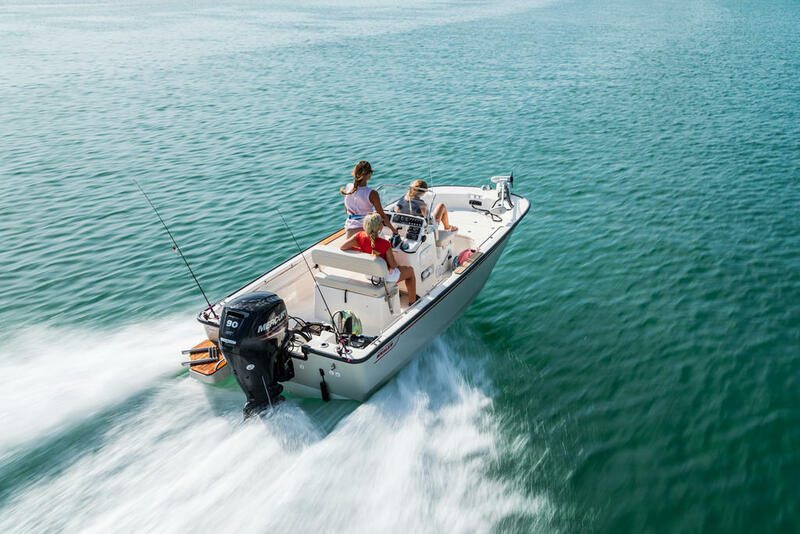 If you are in the market for a center console, look no further than this 2000 Boston Whaler 21, priced right at $25,250 (offers encouraged). 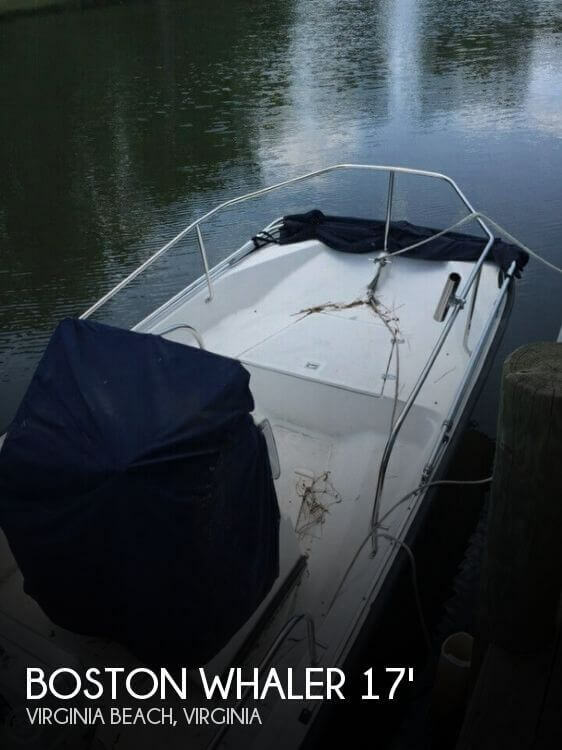 This boat is located in Riverview, Florida. 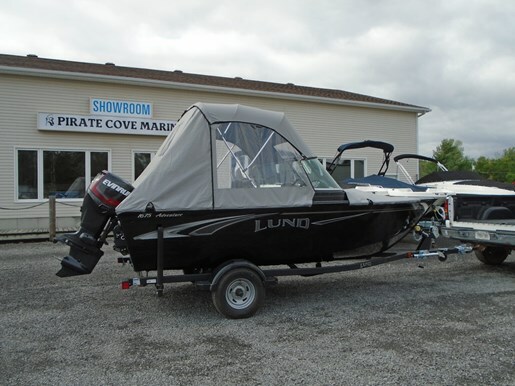 She is also equipped with a Mercury engine that has 478 hours.